So, today I will show you the best tools to perform keyword research and find out the ones that will bring you loads of search traffic. There are dozens of tools that help you to come up with the right keywords that have buyer intent and decent searches per month. So, in this post, I will introduce some of the best-in-class keyword research tools that help you to boost your organic traffic. 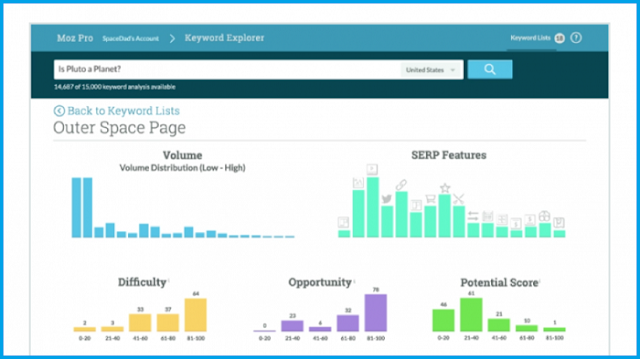 SEMrush is one of the secret weapons that you need to beat your competition with keyword research. This competitive research tool lets you keep an eye on on your competitor's keywords to find opportunities to bump them out for a top position in Google's and Bing's organic search results. Moz is a top SEO tool provider that uses both basic and advanced research tools to help you in your search engine optimization. 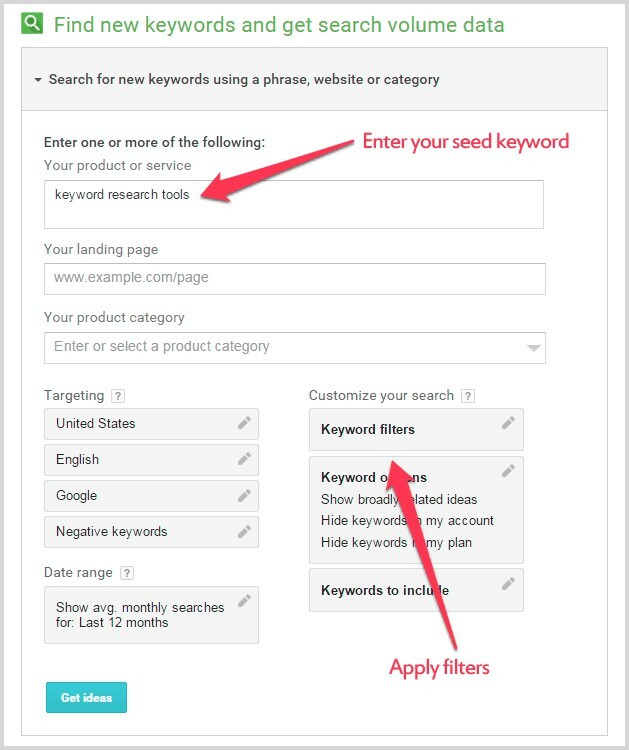 Moz offers keyword research tools and an SEO keyword generator; it also provides link analysis that provides detailed information on your inbound links and link quality. Long Tail Pro is one of the best keyword research tool available in the market.With proper planning, you can easily earn from $1000+ a month from Long Tail Pro. With the help of this tool, you can learn a lot about keyword research, making money and finding profitable keywords, and many other things after buying Long Tail Pro. Just like every other tool. Google keyword planner is a part of the Google AdWords, and It's the most popular and free keyword research tool out there. Almost any blogger, newbie or seasoned in SEO can use Google keyword planner to find out related keywords along with their search quantity. 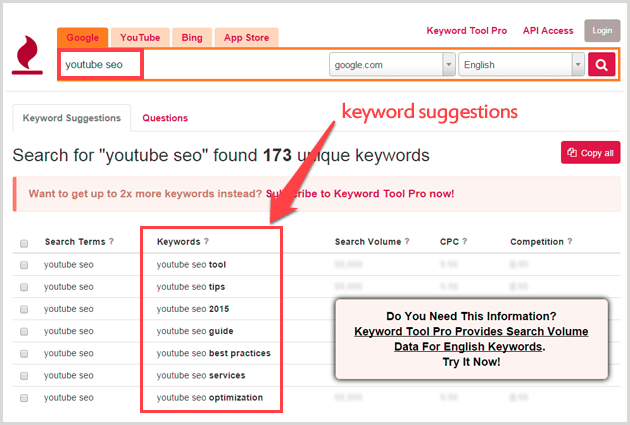 Keywordtool.io is what you should be using when you want to get tons of long tail keywords for your seed keywords. This tool gives you keywords based on Google, Bing, Yahoo, and Apple app store for free. It provides a huge resource of keywords that would otherwise never see the daylight. Keywordtool.io uses Google’s autocomplete and user suggest's letter adding features (more on Ubersuggest in the next point) to pull out such huge keyword variety. Adding alphabets to the beginning and end of your seed keywords gives a natural keyword resource that can be used in your blog posts.